ABB is helping EWB build a world without poverty. 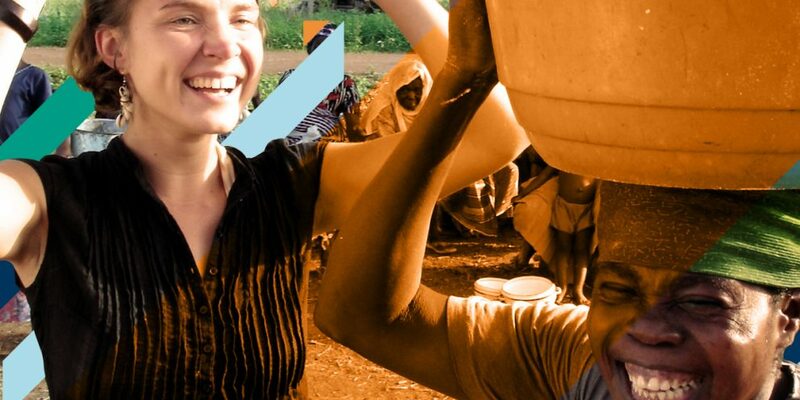 1 company, 5,000 employees giving $20 each = $100,000 for EWB to invest in 3 social ventures. Invest with us today. Donate now.